When you are starting out to launch your new practice, banks will be there offering you LOTS of money. 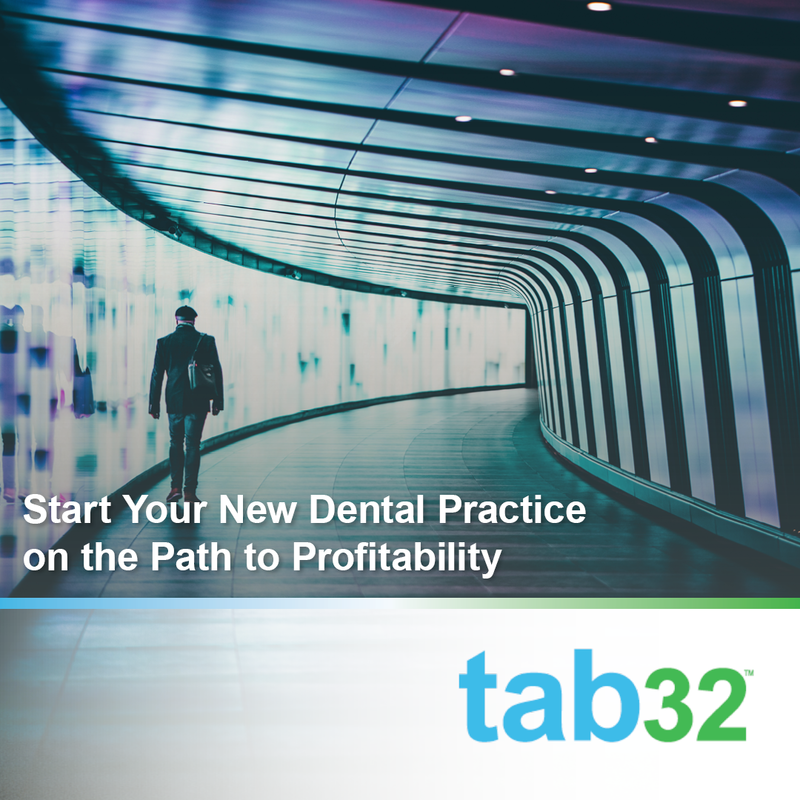 The average cost (according to Bank of America) of a new dental practice is upwards of $450,000! They know that dental practices are a great investment and that they will make more money if they can get you to take a bigger loan. What they don't know is that you're smarter than that! You want to be profitable sooner, and spend less money paying the interest on your loan. 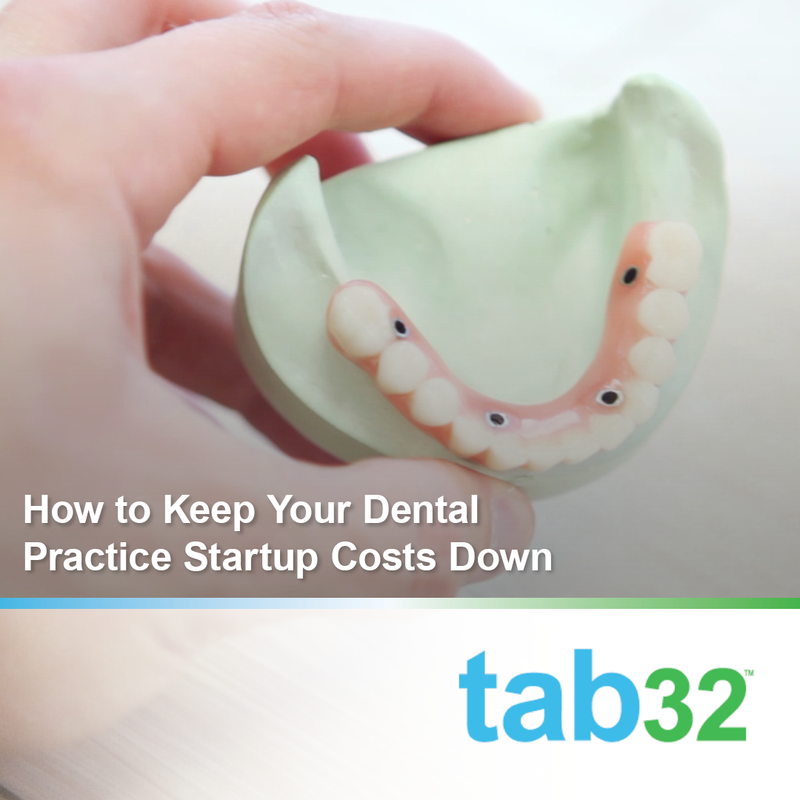 While you can't completely eliminate your startup costs, you can be mindful of how and where you spend your money. 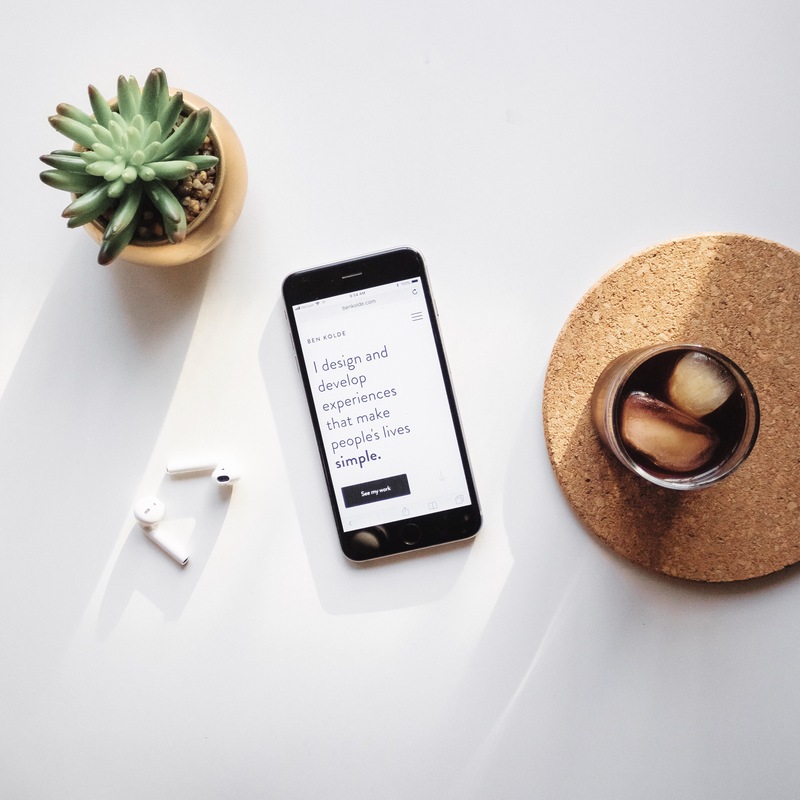 Being frugal in your startup costs means less money paid to the bank and more in your pocket or to reinvest in the practice. 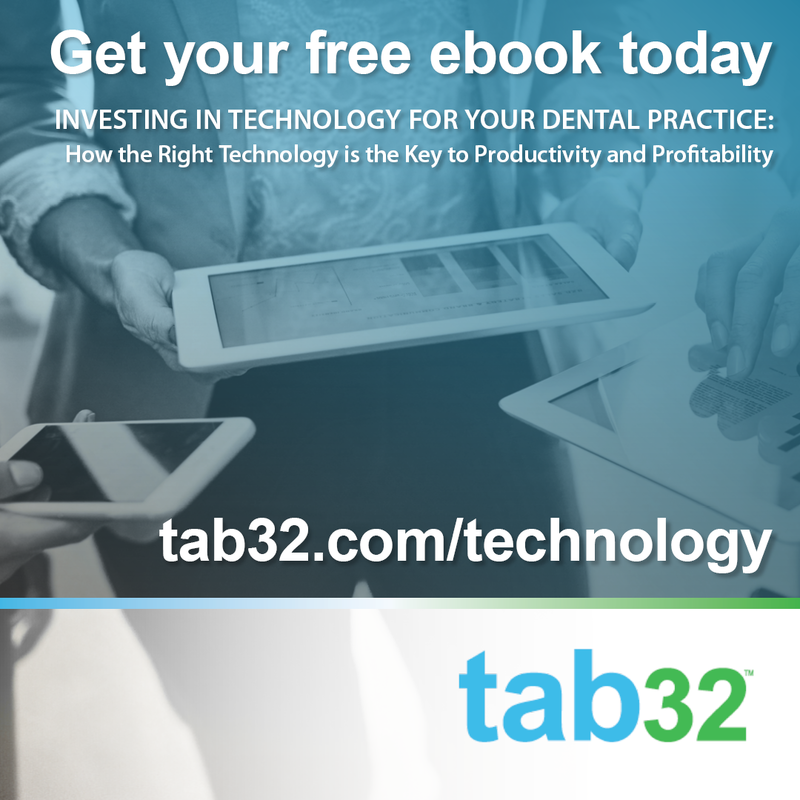 What does it take for the average dental practice to be profitable? 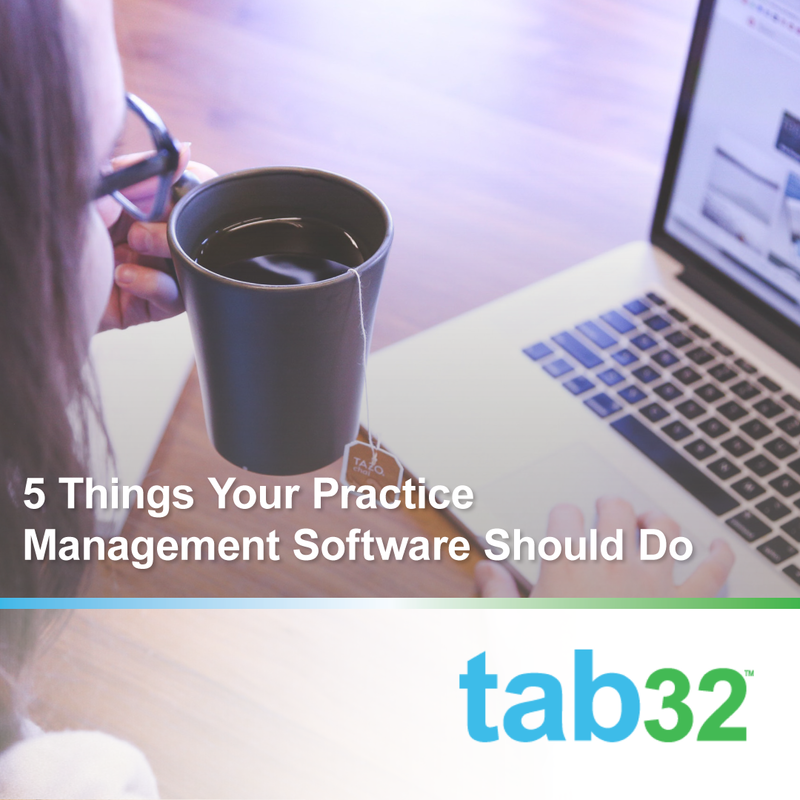 What steps can you take as you start your practice to ensure your practice turns a profit sooner rather than later? 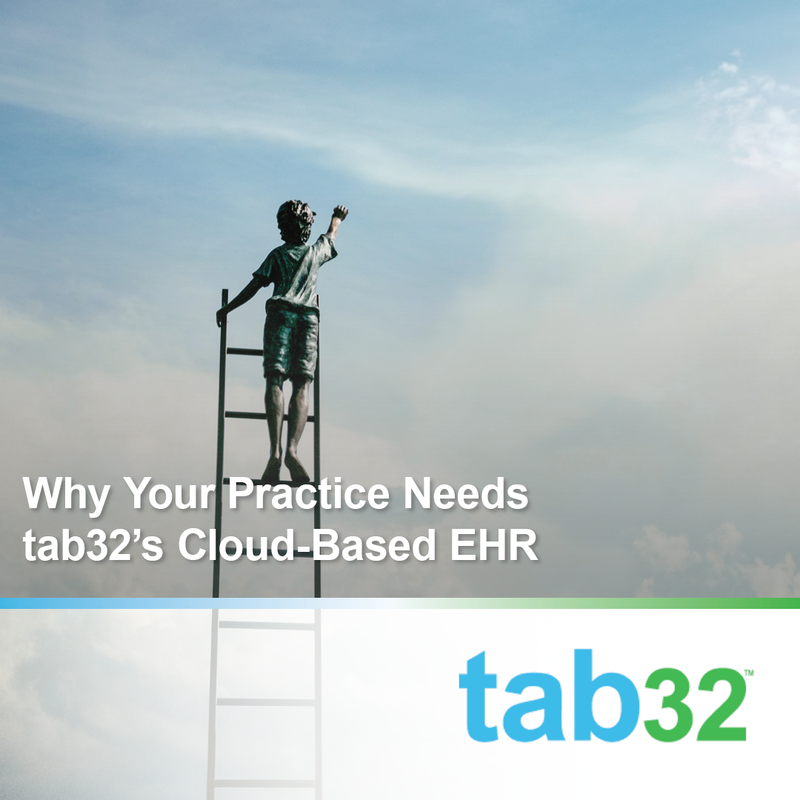 If you already have a practice, this information is good for you, too. Even if you've been in business for years, finding new ways to be profitable is always a good idea! 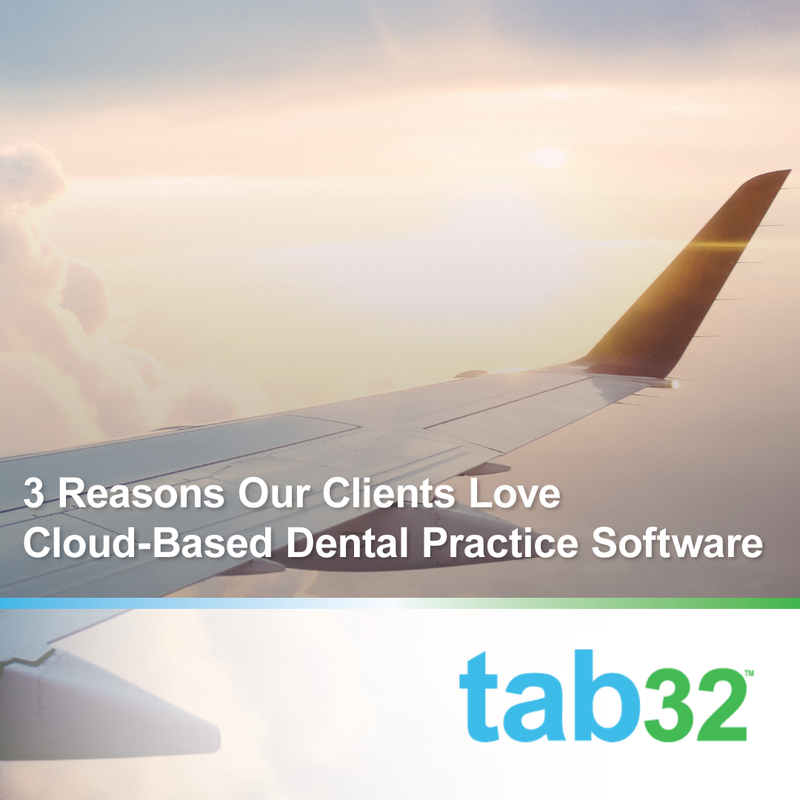 One of the biggest misconceptions when it comes to cloud-based dental practice management software is how much they cost. 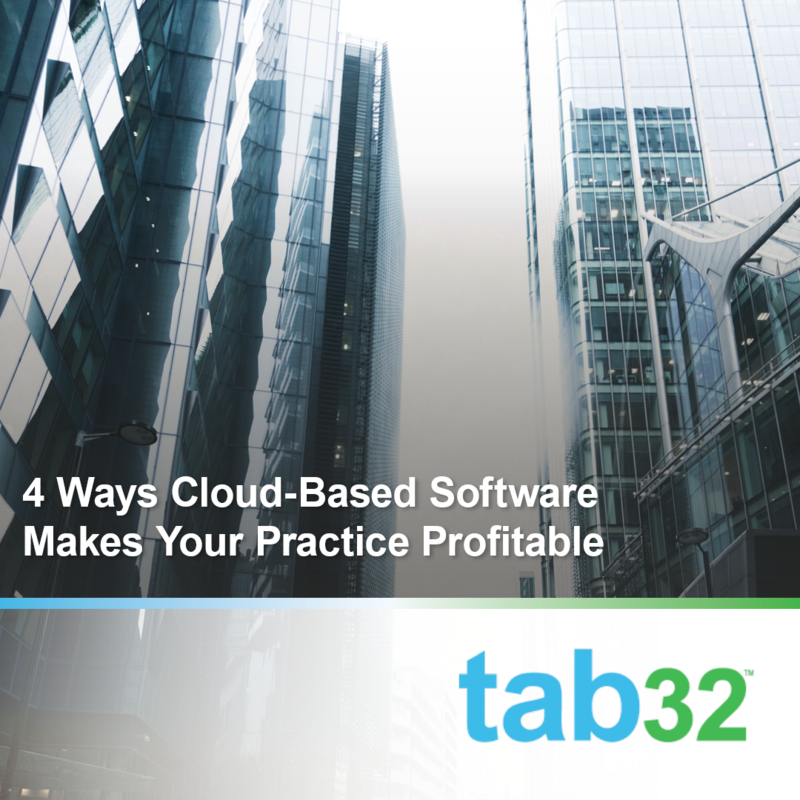 And while it's true, practice software is a big investment, the benefits of cloud-based solutions and their relative cost make them a great option. 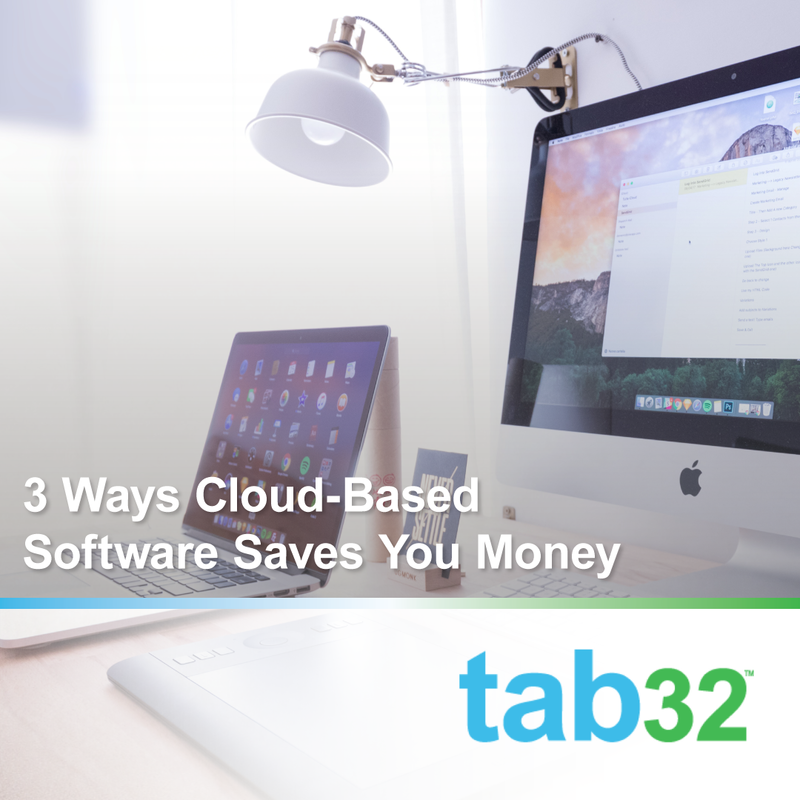 Often, cloud-based software is less expensive than its traditional, on-site counterparts. 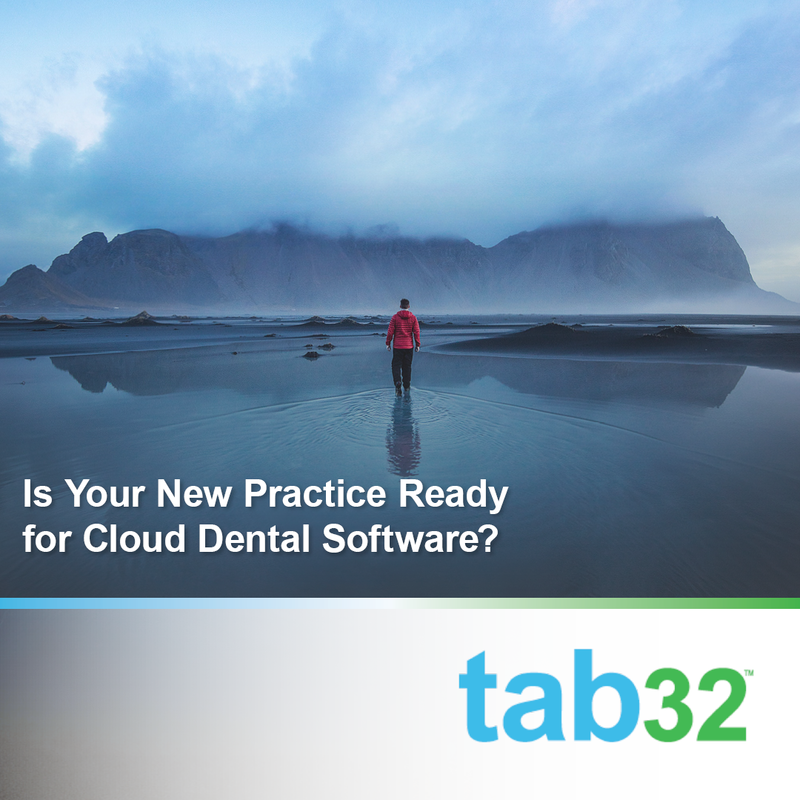 The lower price point combined with the benefits give dentists a strong option for running their practice with cloud-based dental software.